There are few things that say comfort like a Sunbrella-covered cockpit mezzanine. But that&apos;s far from the only fine amenity aboard Viking&apos;s new 50 Convertible. 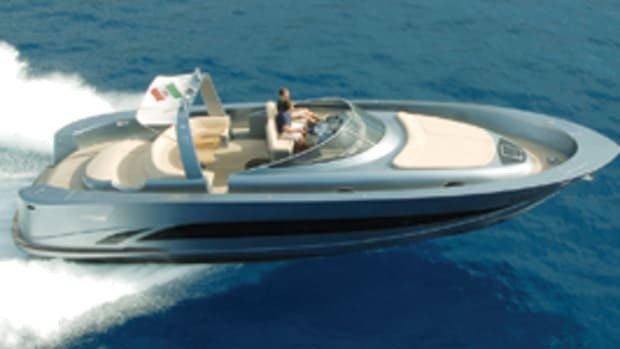 Her saloon has two leather-clad, C-shape settees, and both provide good views of the retractable 37-inch LCD TV to starboard. 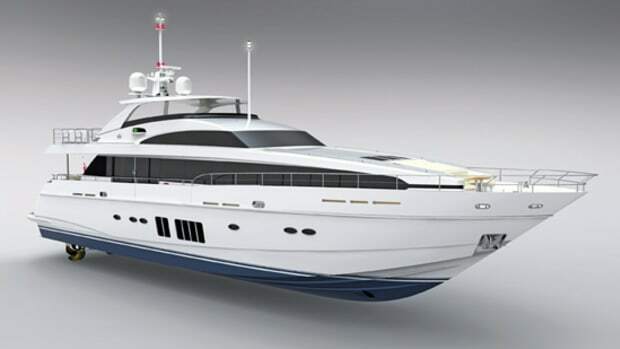 The galley—if you include the island—takes up about a quarter of the saloon. Lengthy Corian countertops give the cook plenty of room to prepare meals. The entire interior comes standard with teak joinery finished with a satin gloss. 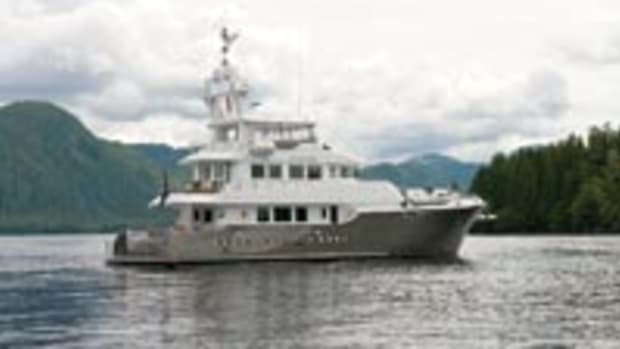 Below deck are three staterooms that bud off a single passageway, which is offset to port. The passageway&apos;s position gives the master stateroom—aft and to starboard—more space than the other staterooms. 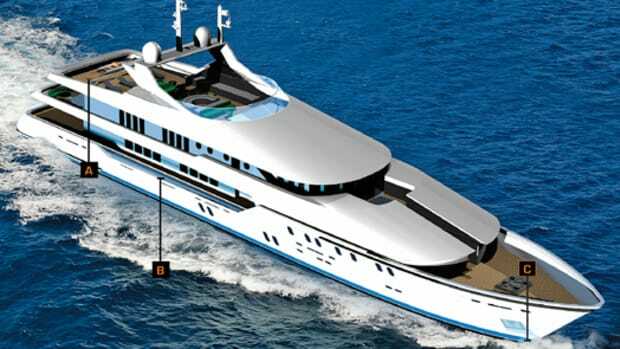 The two guests staterooms can each sleep two people in over-under twin berths. 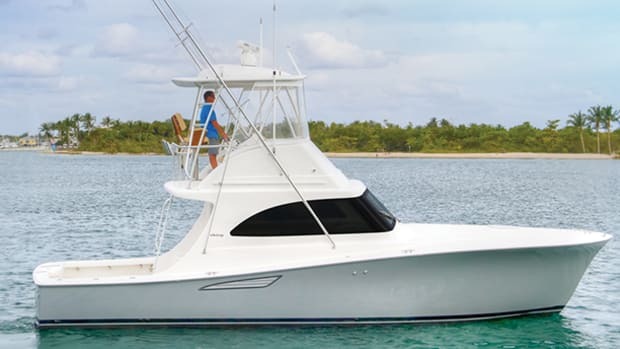 Well-rested guests will be as ready as the vessel when it comes time to fish. The cockpit has 132 square feet of deck space, so you and your friends have plenty of room to move around. If you&apos;re strapped into the optional Pompanette fighting chair with a big one on the line, the crew can keep you hydrated with water from the ‘fridge in the step leading to the saloon. 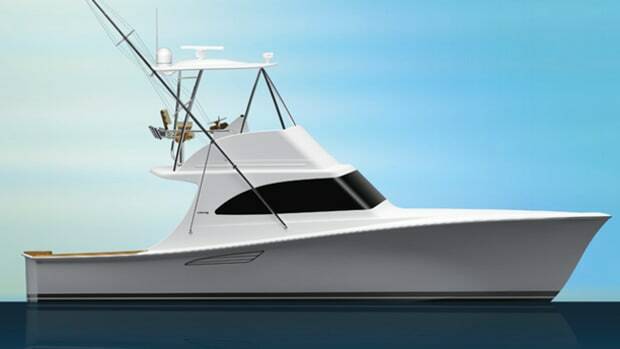 To help you reach the fishing grounds quickly, the 50 Convertible comes standard with 1,100-mhp MAN CRM diesels that Viking says should produce a top speed of 36 knots. If that isn&apos;t enough for you, the builder also offers 1,360-hp MANs that should make this battlewagon top 40 knots with the hammer down. 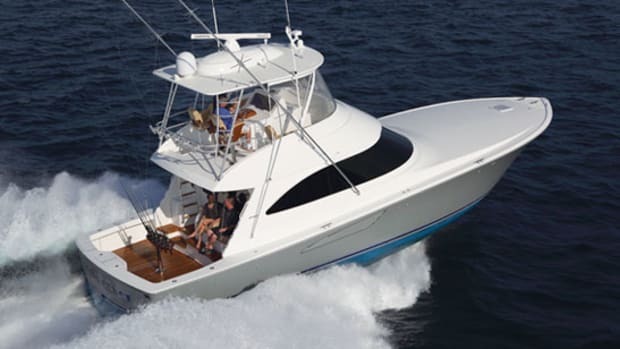 The 50&apos;s hydraulic steering is power-assisted, and electronic engine controls will help the captain finesse the boat into position during those grueling fights with the big fish. Her helm area also features an aft-facing jumpseat, a perfect place from which to keep a weather eye on the baits. 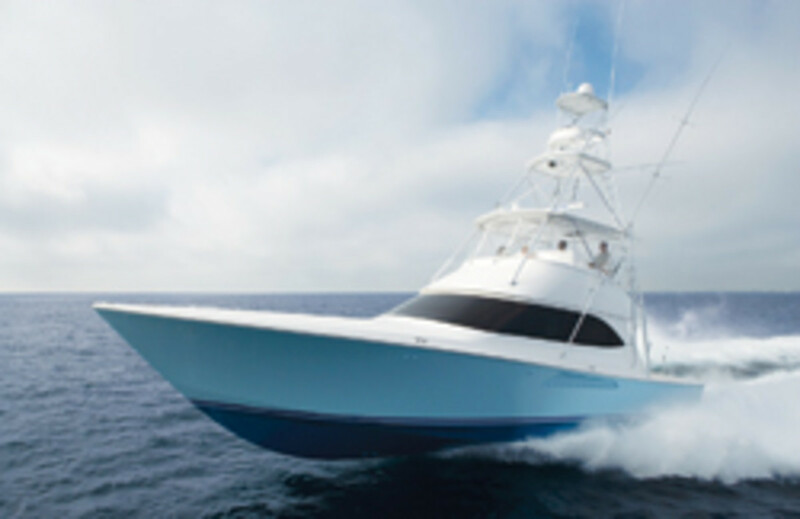 For more information on Viking Yachts, including contact information, click here. 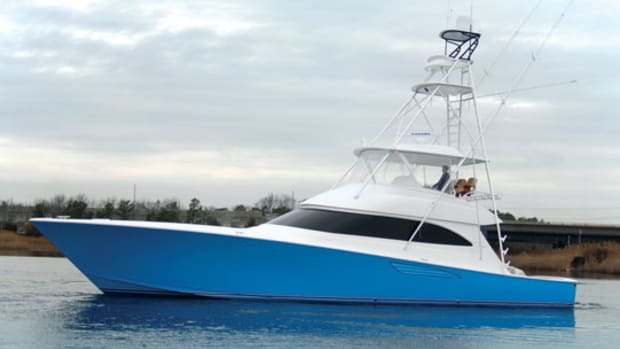 The Pilot 31 is the newest trawler-style vessel from Mainship and offers a different interior layout than its Pilot 30. 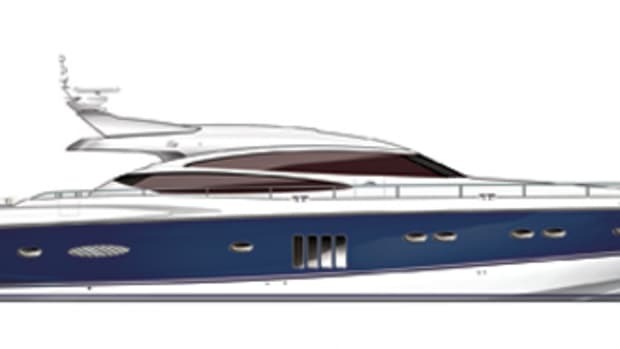 Like the 30, the 31&apos;s saloon has 6&apos;3" headroom and teak-and-holly laminate flooring. 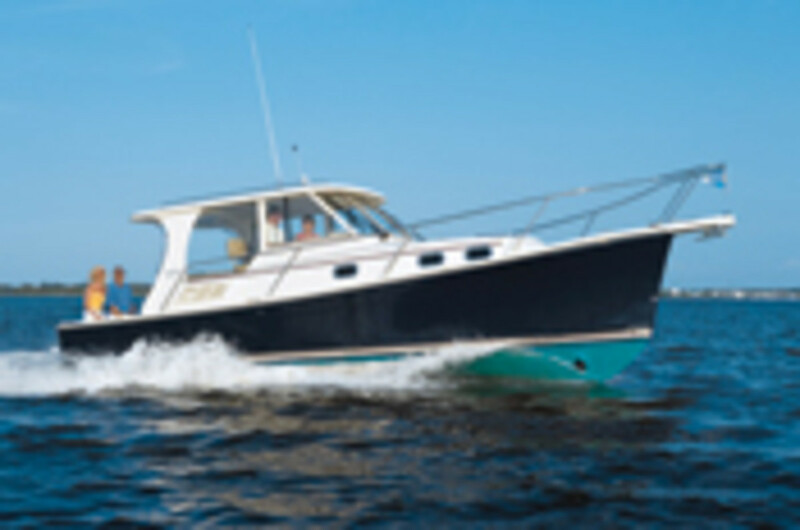 But instead of an aft-facing, C-shape settee on centerline, the new boat has a more conventional layout with benchseats to both port and starboard. A queen-size berth is separated by two small bulkheads, giving the sleeping quarters more privacy than found in the 31&apos;s predecessor. The quality of the build remains the same, with cherrywood gracing all of the shelves as well as the dining table, which has fold-down leaves. The 31&apos;s MSRP is $186,500. For more information on Mainship Pilot 31, including contact information, click here.